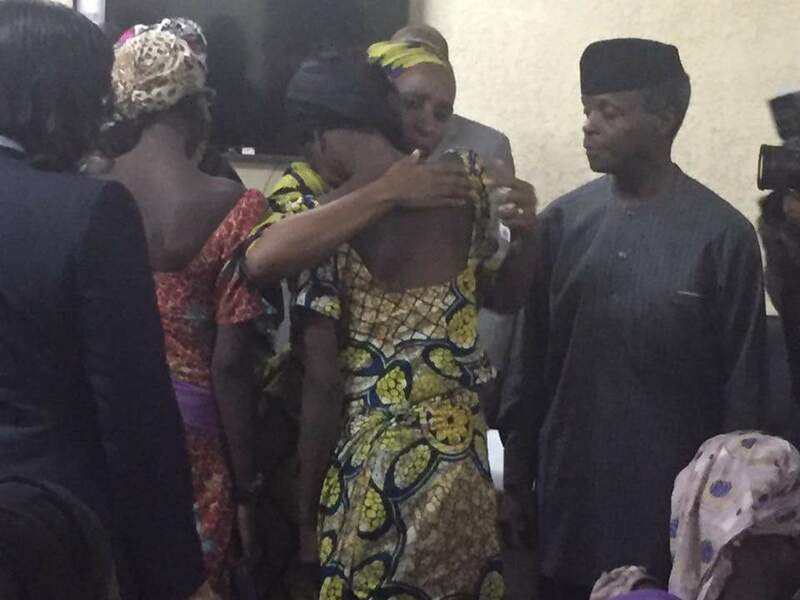 Names and Pictures of Released Chibok Girls meeting VP Osinbajo in Abuja. 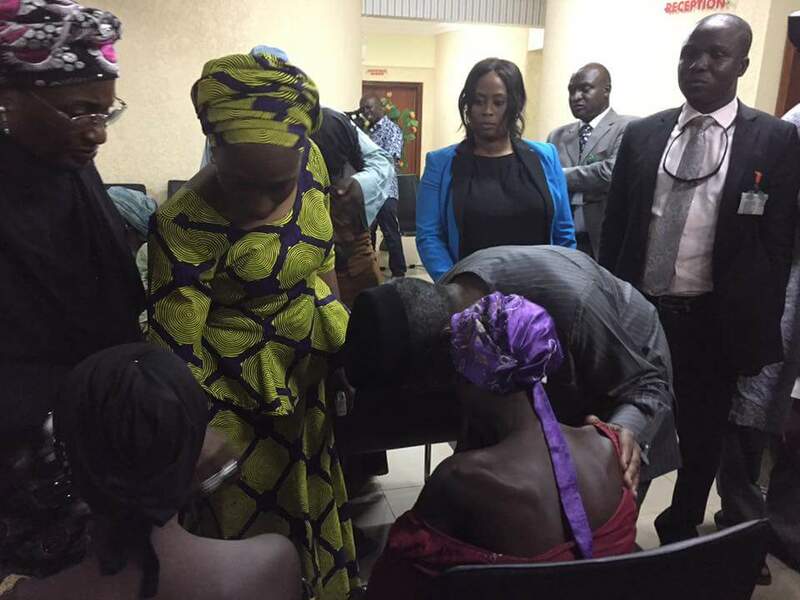 The Nigerian government has released the names of 21 Chibok school girls released by Boko Haram on Thursday. 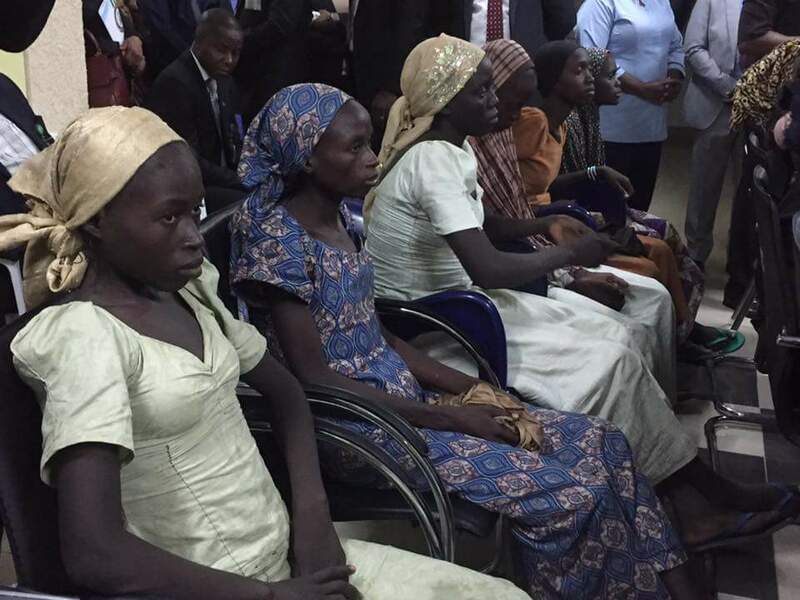 The girls were abducted by Boko Haram in 2014. 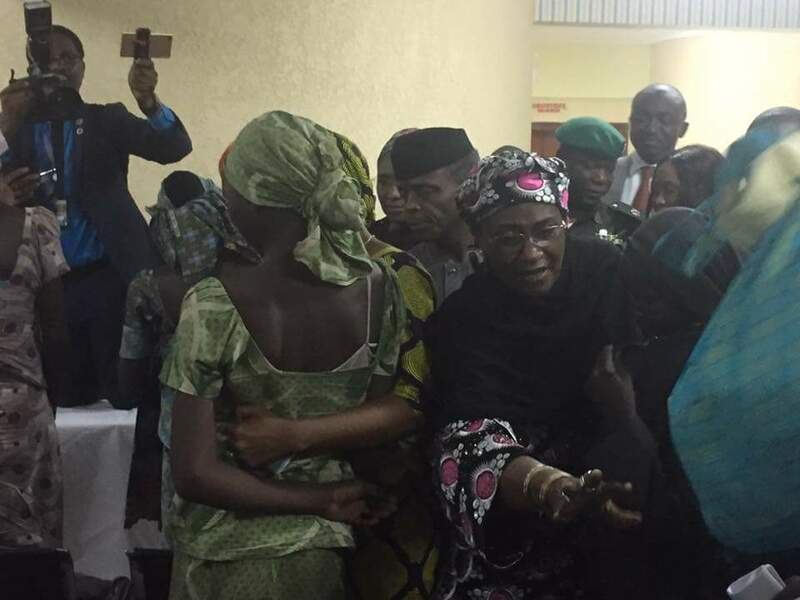 They were freed after negotiations with their captors. 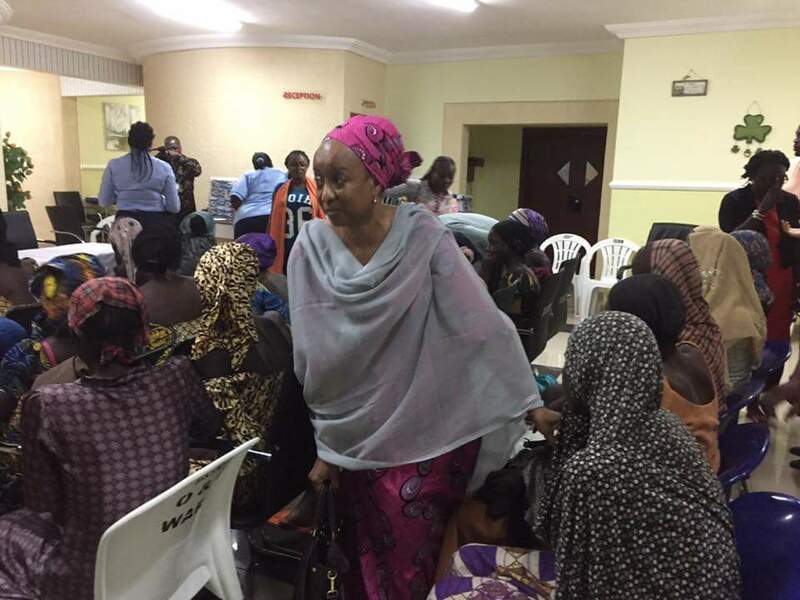 Presidential spokesperson, Garba Shehu, released the names late Thursday after the girls met with Vice President Yemi Osinbajo. 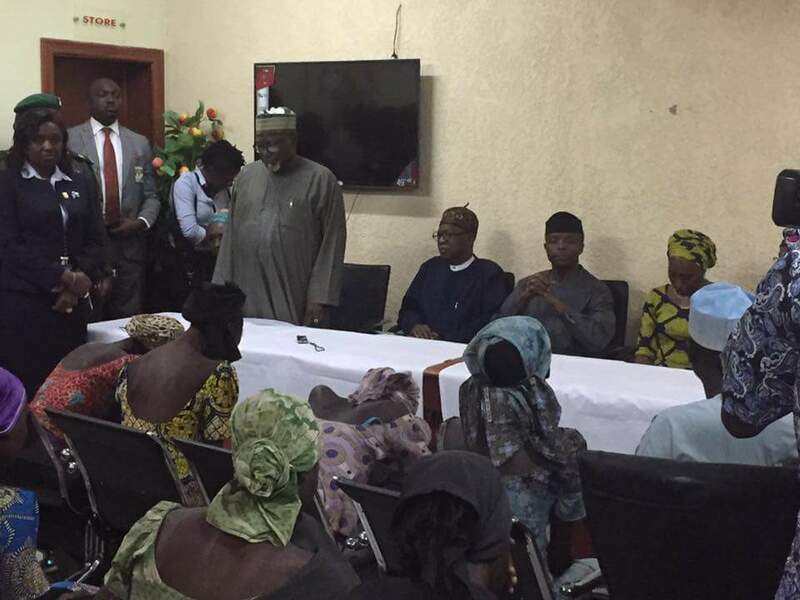 TEXT OF A WORLD PRESS CONFERENCE ADDRESSED BY THE MINISTER OF INFORMATION AND CULTURE, ALHAJI LAI MOHAMMED, ON THE RELEASE OF 21 CHIBOK GIRLS, ON THURSDAY, OCT. 13TH 2016, AT THE OBASANJO HALL, FEDERAL SECRETARIAT, ABUJA.